Meyer Business Law is a law firm that represents growing businesses and the entrepreneurs who build them. But more than that, we believe in the power of being your counsel, always at the ready to be an engine for growth. To understand your business model, your operations, your risks, and your opportunities. To apply that understanding to our advice and services, so that our work is constructive and our efforts are appropriate. To structure our fees to fit within your budget and needs. In each of these ways, to be available to you, as a member of your team. Meyer Business Law stands ready to help you with the big and small legal challenges and opportunities – the ones that arise in your day-to-day operations, and the strategic ones. Contact us for a free consultation — and to hear how we can help your business grow. 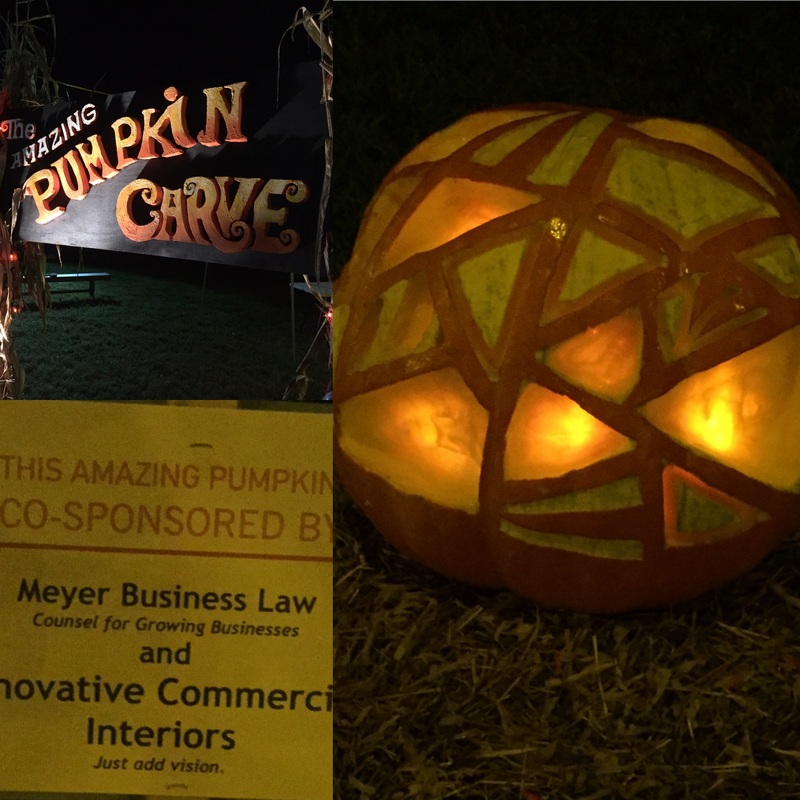 Meyer Business Law was proud to sponsor The aMAZing Pumpkin Carve, presented by the Hopewell Valley Arts Council, October 7-10 and October 14-16 at the Howell Living Farm Corn Maze in Lambertville, NJ. We’re all about growing things — especially your business! Sign up for your free consultation with Meyer Business Law and hear how we can be an engine for your growth. Please also send me news and updates from Meyer Business Law. This site does not contain, and is not intended to offer, legal advice. No legal representation exists until and unless we have spoken, agreed, and sent you a formal written letter of engagement. So please do not send us confidential information using the contact form or otherwise in advance of us agreeing to represent you. Sign up for news and updates from Meyer Business Law! © 2019 Law Office of Jason B. Meyer LLC. All rights reserved.